This rectangular basket will be an ideal choice for you to keep your room organized from the house of Back To Earth. 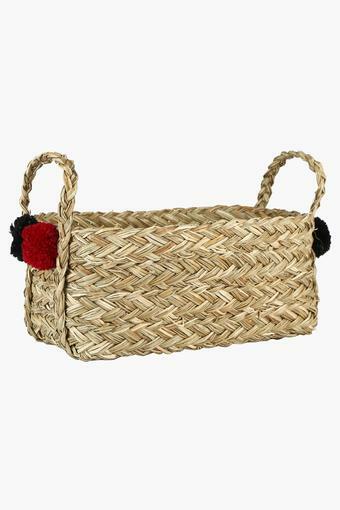 You can hang it on the wall of your room as it comes with handles, which also make it easy to carry. Moreover, the way it is designed easily complements any decor. 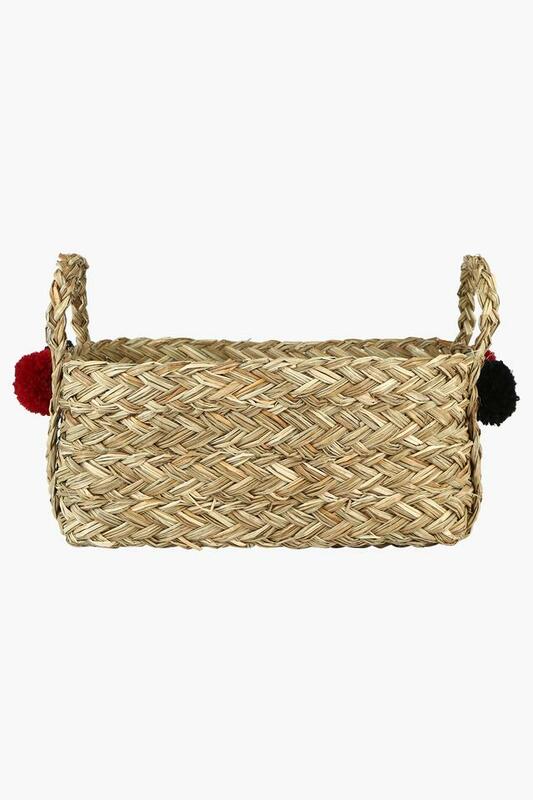 Try out this ergonomically designed woven grass basket for all your storage needs. Back to earth offers eco-friendly adornments and accents that combine beauty and practicality, all in a way that you can be assured is safe for planet Earth. Products made from recycled material - are a fun and effective way to reduce all the categories of health risks and pollution. They stimulate the growth of greener industries & technology. Offer varied range of wooden & rattan items to remind you that you are close to nature.